(June 9, 2010, Truro, N.S.) – The program and speaker list for the 9th Canadian Urban Forest Conference (CUFC9) is online at www.cufc9.ca. The three-day conference starts October 5th, 2010 in Truro, N.S., and will gather hundreds of foresters, arborists, city planners, and environmentalists together to discuss the impact of urban forests. This year’s theme is “Water, Trees and Communities” and experts from across North America will discuss the role urban trees play in keeping our water sources clean and safe for local ecosystems and communities. Speakers include Jim Skiera, President of the International Society of Arboriculture (ISA); Ed Gilman from the University of Florida; Dr. Robert France from the American Society of Landscape Architects (ASLA); and keynote speaker, Dr. David Nowak from the USDA Forest Service. 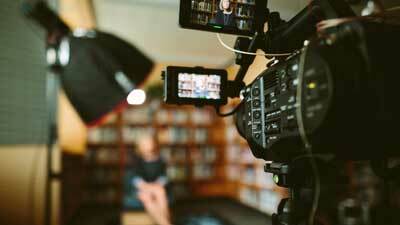 Conference delegates will be treated to Nova Scotia hospitality with nightly entertainment, as well as field trips that will showcase the province’s finest in urban forestry. Register today for CUFC9 to learn more about the urban trees where you live and how to protect them for future generations. We’re looking forward to seeing you in Truro! Located 45 minutes northeast of Halifax’s international airport, Truro fits the description of a true “tree” town – it is home to Victoria Park, a 400 hectare forest in the heart of downtown; and to Lepper Brook, a 1,900 hectare watershed property which supplies the town and surrounding area its drinking water. Truro is one of the few Atlantic communities to employ full-time staff dedicated to its urban forest, and was designated a “Green Streets Canada Community” in 1997 by Tree Canada. 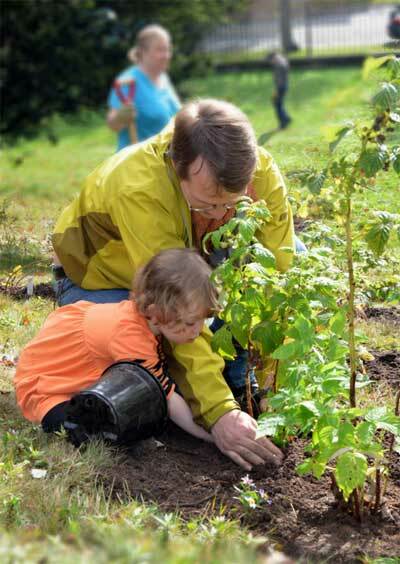 Since that time Truro has participated as a host community in four other Tree Canada-led commemorative tree planting projects including: International Year of Older Persons (1999); 75th Anniversary of Canada Old Age Pension (2002); and Tree Canada – Home Hardware 40th Anniversary (2004). 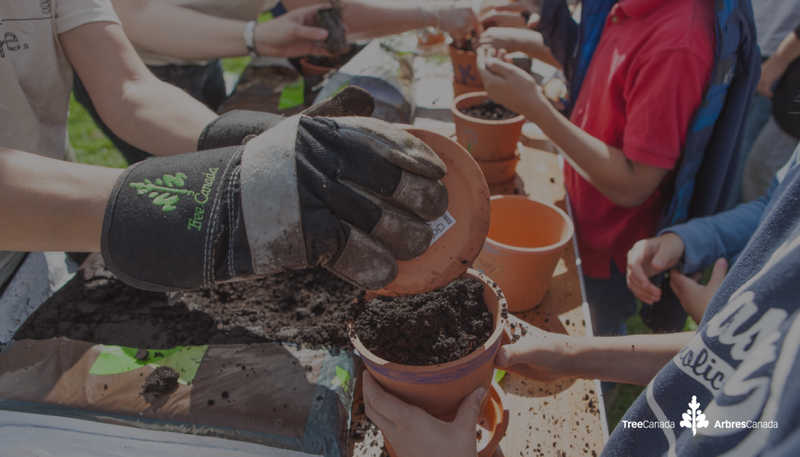 Tree Canada is a not-for-profit charitable organization established to encourage Canadians to plant and care for trees in urban and rural environments. A winner of the Canadian Environmental Award (2007), Tree Canada engages Canadian companies, government agencies and individuals to support the planting of trees, the greening of schoolyards, and other efforts to sensitize Canadians to the benefits of planting and maintaining trees. 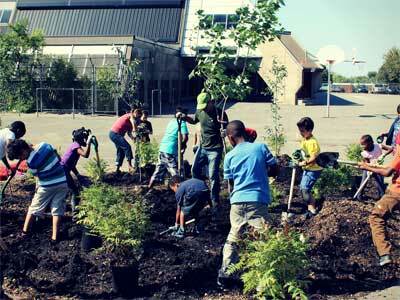 To date, more than 76 million trees have been planted, more than 450 schoolyards have been greened, and Tree Canada has helped organize 8 national urban forest conferences. 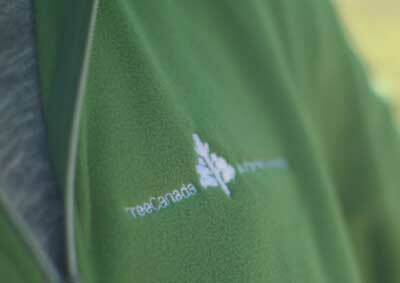 More information about Tree Canada is available at www.treecanada.ca .